Since 2014 Berlin-based photographer Norman Behrendt (*1981) has been documenting newly built neo-ottoman-style mosques in the sprawling suburbs of Ankara and Istanbul. His pictures reflect how Turkey has changed over the last decades from Atatürks secularism to the Islamic state under Erdogan. Since 1987, the number of mosques in Turkey has grown from 60,000 to more than 85,000 in 2013, an increase of almost 1,000 mosques per year. 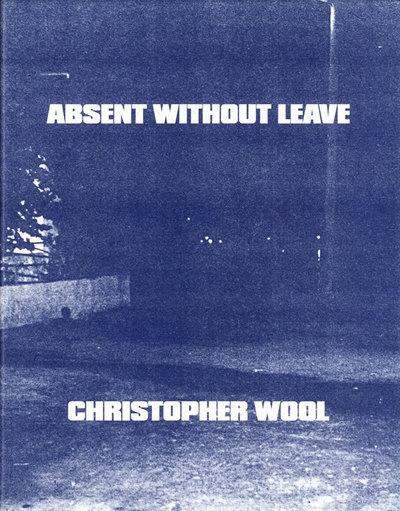 This small, experimentally bound booklet presents a selection of works from the ongoing project Brave New Turkey. A larger book will be published when the series is completed. 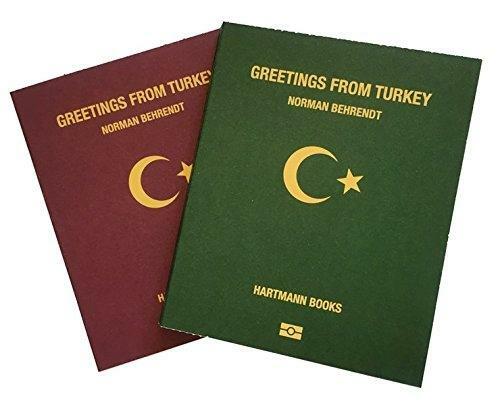 The two different covers imitate two types of Turkish passports: green with EU visa facilitation, and red without.